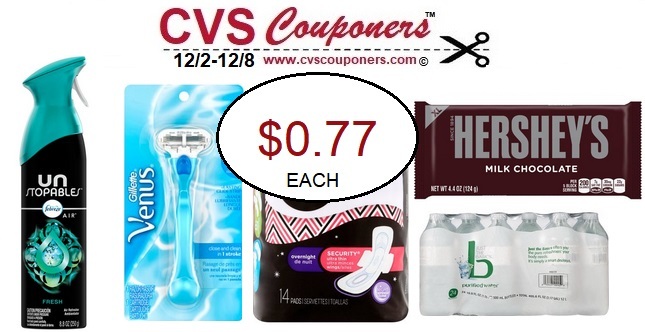 Get $69.50 Worth of Name brand products for Only $13.92, That's $0.77 each when you buy all 18 products thats a savings of 79% at CVS 12/2-12/8. 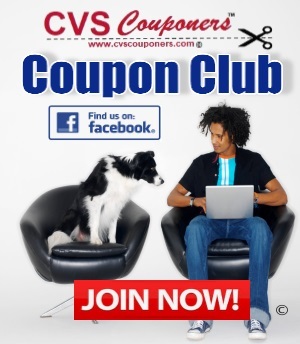 Take advantage of this Awesome Rolling Extrabucks Coupon deal idea we came up with for you, and pay $0.77 each for select Febreze, Hershey’s, Venus Products or 24 Pack of Bottle Water at CVS 12/2-12/8. Use this as a tool to learn how to Roll Extrabucks at CVS. Mix and Match and make up your own Rolling Extrabucks deal. Scroll down to view full breakdown. 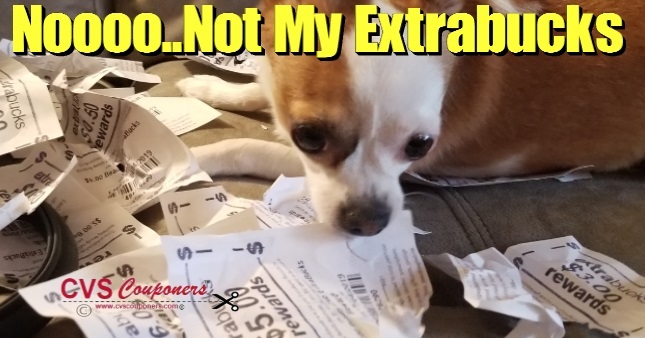 We are Starting Off with $0 Extrabucks......If you have extrabucks to start off with you can make these deals even better. GRAND TOTAL= $0.77 each WYB/18 items, thats $13.92 for everything!